In 2005, the leadership of the new Illinois Holocaust Museum played a key role in the expansion of the existing Mandate House Bill 3, which mandates the teaching of the Holocaust, to include the study of other modern genocides, underscoring a universal lesson of the Holocaust that national, ethnic, racial, or religious hatred can overtake any nation or society, leading to calamitous consequences. Something that is particularly current and socially dangerous is the development of a theory about the conflict of civilizations, a thesis that should replace the world division that was overcome during the Cold War, into communist and capitalist countries. The goal and motivation of these kinds of theories is the intensification of prejudices among the nations, races and religions which originate foremost as a result of ignorance and without a wish to learn about different cultures, as a justification for the economic, territorial and political pretensions and conflicts between the countries and nations in the present age. 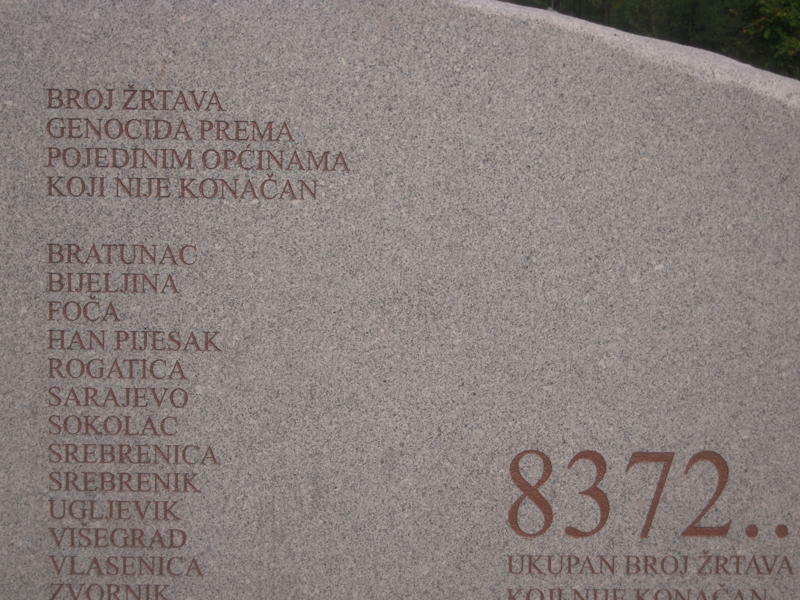 These document outline many great resources for the teaching of genocide. One is specifically online resources.